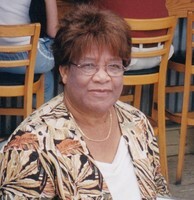 Provide comfort for the family of Ida Archer with a meaningful gesture of sympathy. Passed away at Guelph General Hospital on January 21, 2019. She is survived by her sisters Marjorie Carrington, Vena Haynes (David), and Evadney Alder. She will be missed by many nieces, nephews and extended family. Visitation will be held at Gilbert MacIntyre and Son Funeral Home, Hart Chapel, 1099 Gordon St, Guelph, on Saturday, January 26, 2019 from 4-6pm. A funeral service will be held at the Seventh Day Adventist Church, 114 Lane St, Guelph, on Sunday January 27, 2019 at 11:30a.m. Private interment at Woodlawn Memorial Park. We encourage you to share your most beloved memories of Ida Archer here, so that the family and other loved ones can always see it. You can upload cherished photographs, or share your favorite stories, and can even comment on those shared by others. 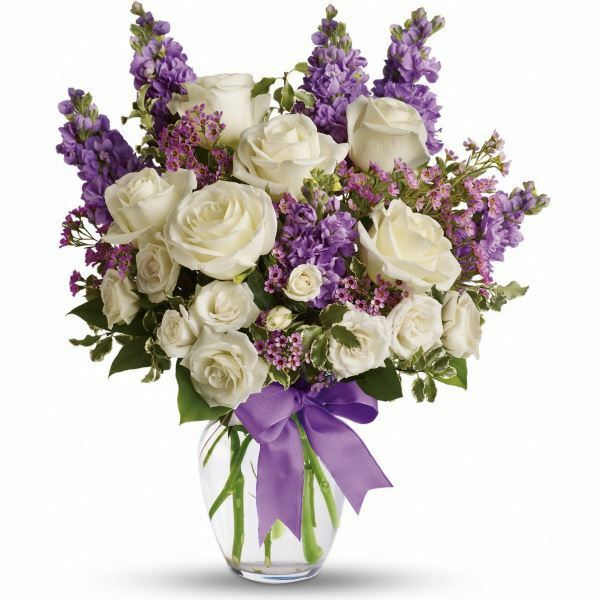 Jill Angus sent flowers to the family of Ida Archer. Dearest Ida: I was so sorry to hear of your passing, but was reminded of the many happy times we all had together. Much love, Jill and Jenny Angus. Jill Angus purchased flowers for the family of Ida Archer.